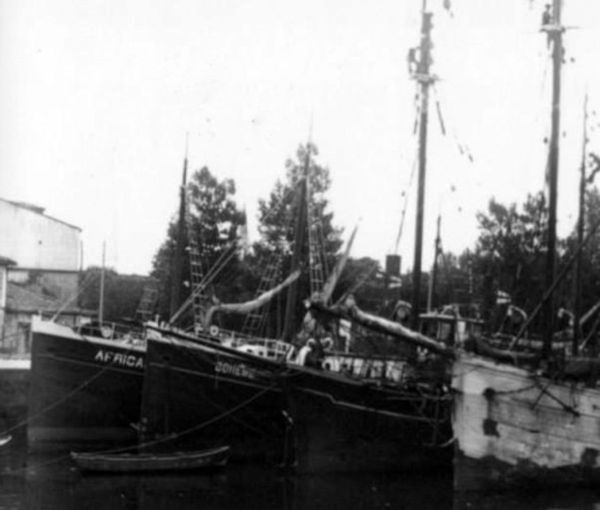 Africana y Boheme These two small coasters, with wooden hull, were sisters ships. 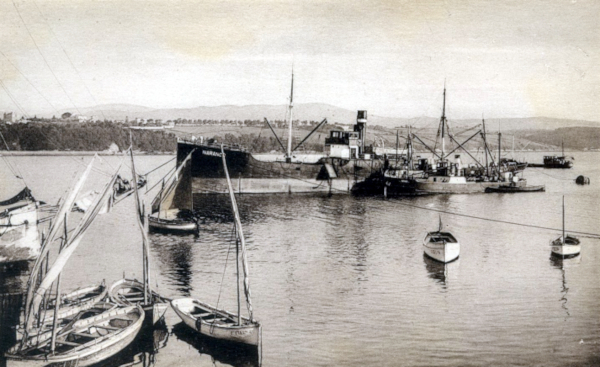 They were built by Astilleros J.Alvarez y Compañía S.C. at San Juan de Nieva. 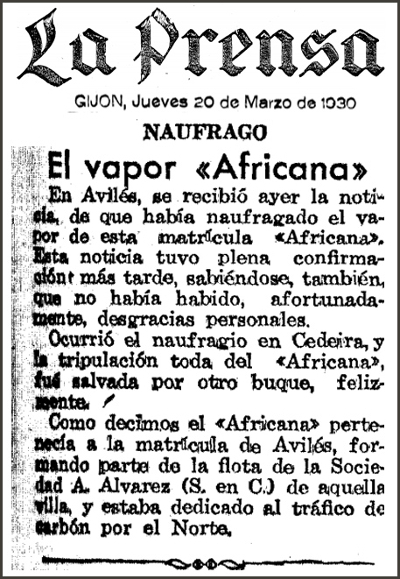 Here they were at Avilés. 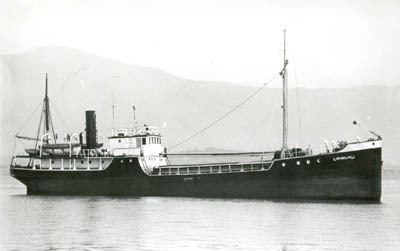 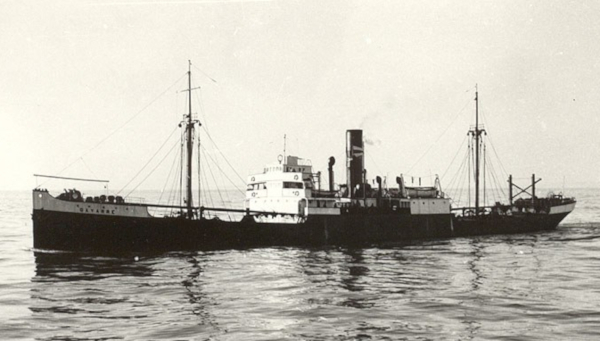 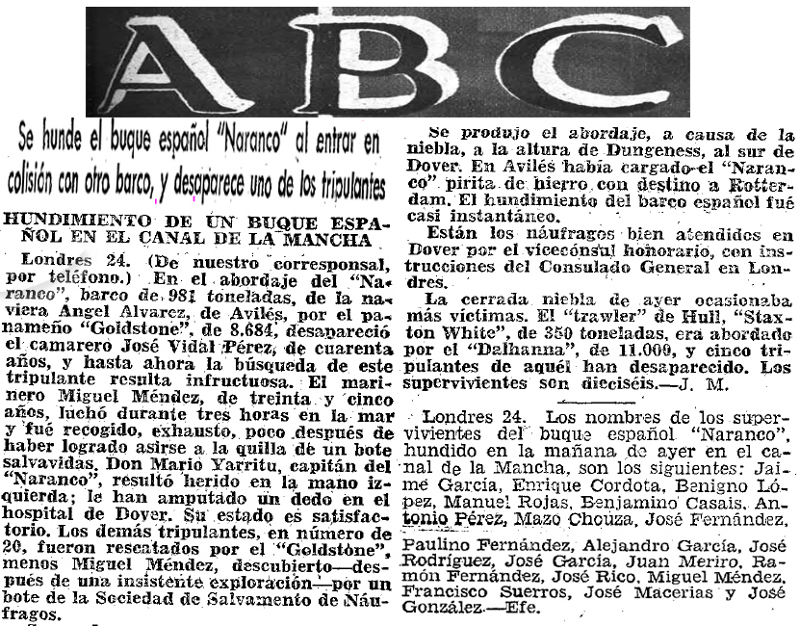 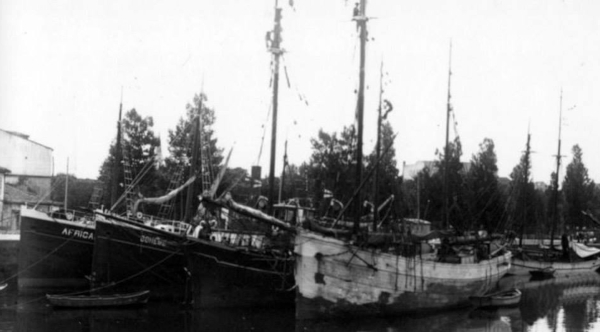 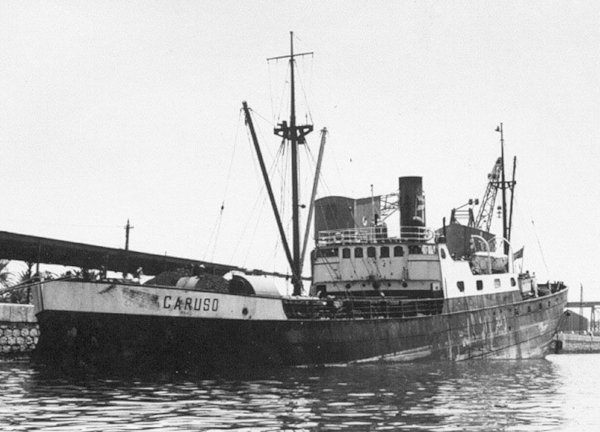 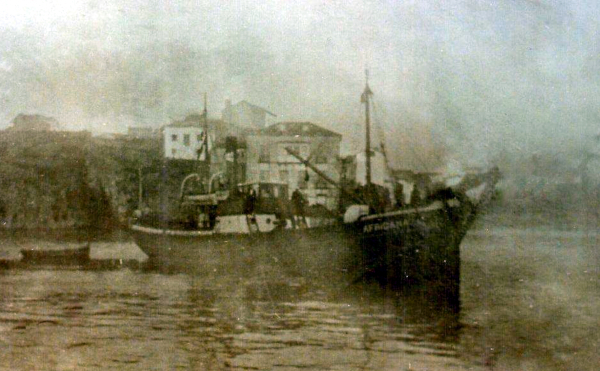 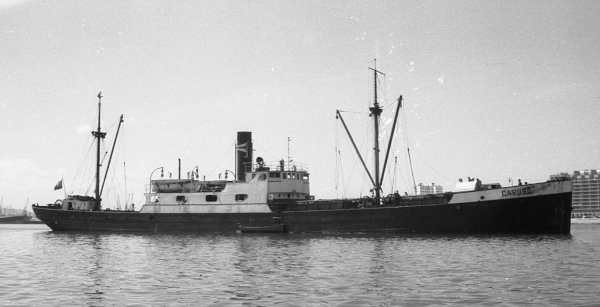 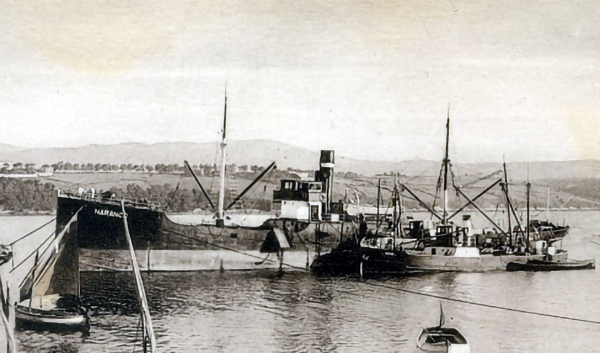 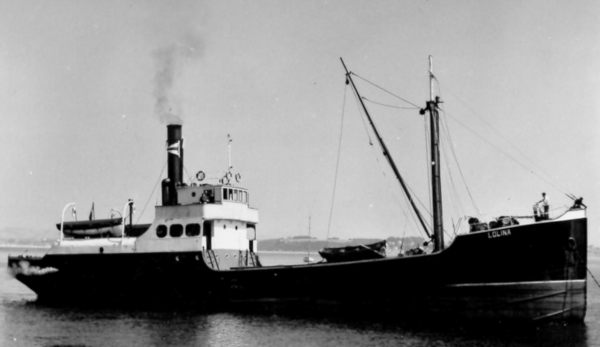 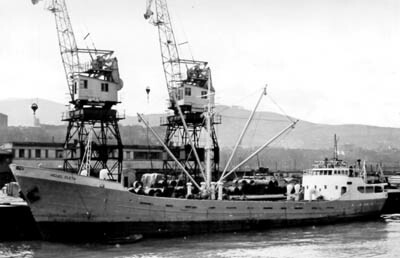 She sunk on 18/March/1930 at Punta Candelaria, close to Cedeira.